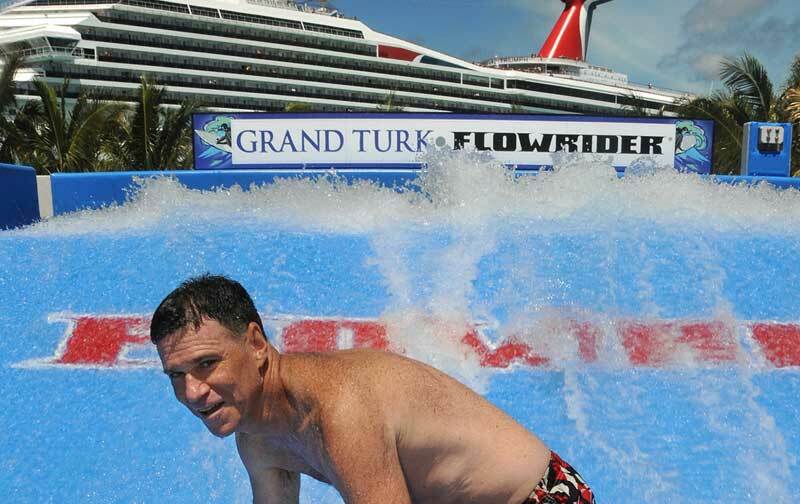 Carnival Cruise Lines have announced that the CEO Gerry Cahill is to retire from the Miami based cruise line on November 30th after 20 years working for the company. Cahill, 63, has been CEO of Carnival Corporation’s largest cruise brand since 2007, growing the cruise line to 24 ships – the largest in the company’s fleet — during his tenure. “Gerry has been instrumental in taking Carnival Cruise Lines to new heights as one of the preeminent brands in the cruise industry,” said Arnold Donald, president and CEO of Carnival Corporation & plc, the world’s largest cruise company. “He and his team have delivered new innovations to cruising while growing the business year after year. Cahill and his team also oversaw the delivery of new cruising features such as the innovative Funship 2.0 ship enhancements and Carnival LIVE concert series, a first in the cruise industry, as well the Carnival Seuss at Sea program, an exclusive partnership that brought the beloved Dr. Seuss children’s brand and characters to its ships. He and his team also developed partnerships with major brands to offer passengers popular on-board features, such as celebrity chef Guy Fieri for Guy’s Burger Joint and comedian and TV personality George Lopez for The Punchliner Comedy Club.